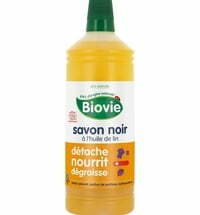 Delivery on Thursday, 25 April: Order today until 12:30. 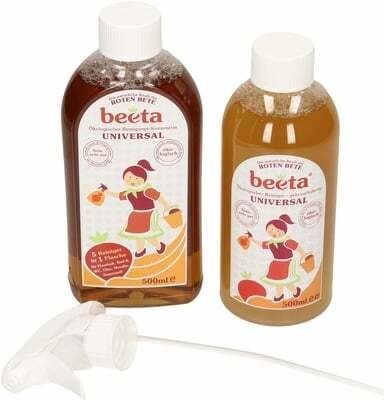 This set by Beeta is a true all-rounder. 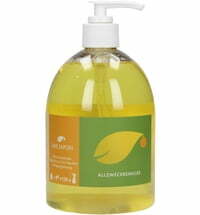 The Universal Cleaning Concentrate and ready-to-use Universal Cleaner in a spray bottle. 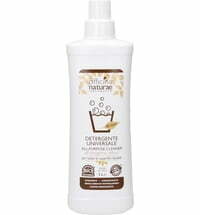 5in1 cleaning action for al washable and waterproof surfaces. 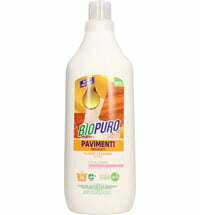 cleans tiles, laminate, plastic and PVC flooring, as well as all kinds of countertops. 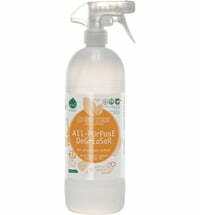 All-Purpose Cleaner: mix 1-2% solution in water or use 10 to 20% undiluted as a ready-to-use solution in a spray bottle. 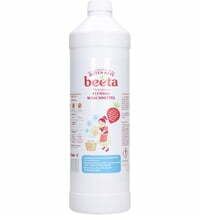 Bathroom & Toilet Cleaner: mix 2-3% solution in water, use undiluted on very stubborn dirt. 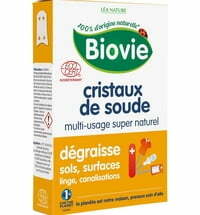 Use 20 to 30% undiluted as a ready-to-use solution in a spray bottle. 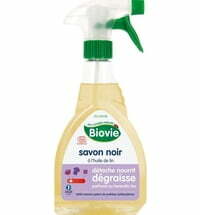 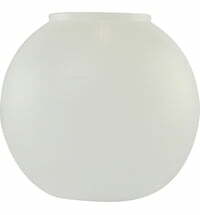 Glass & plastic cleaner: mix 1-2% solution in water. 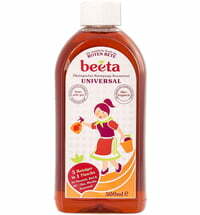 Use 10 to 20% undiluted as a ready-to-use solution in a spray bottle. 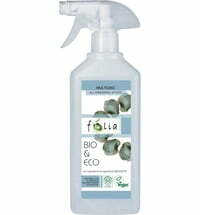 Metal Cleaner: mix 2-3% solution in water. 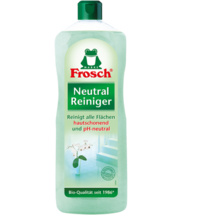 Use 20 to 30% undiluted as a ready-to-use solution in a spray bottle. 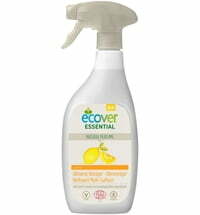 Soot Remover: mix 2-3% solution in water, use undiluted on very stubborn dirt. 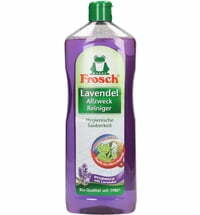 Use 20 to 30% undiluted as a ready-to-use solution in a spray bottle. 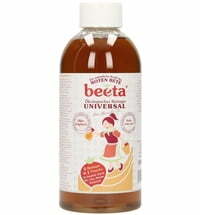 Tip: Beeta's universal cleaning concentrate contains 500 ml of liquid. 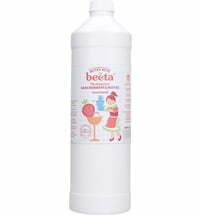 With a capacity of 500 ml, a 1-2% solution corresponds to 5-10 ml cleaning concentrate. 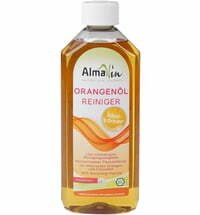 For a ready-made solution, in a spray bottle with a capacity of 500 ml, this corresponds to a 20-30% solution of 100-150 ml cleaning concentrate.